In recent years a strand of thinking has developed in private law scholarship which has come to be known as 'rights' or 'rights-based' analysis. Rights analysis seeks to develop an understanding of private law obligations that is driven, primarily or exclusively, by the recognition of the rights we have against each other, rather than by other influences on private law, such as the pursuit of community welfare goals. Notions of rights are also assuming greater importance in private law in other respects. 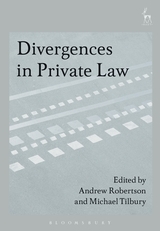 Human rights instruments are having an increasing influence on private law doctrines. And in the law of unjust enrichment, an important debate has recently begun on the relationship between restitution of rights and restitution of value. 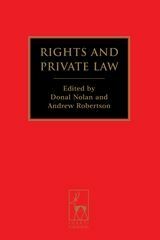 This collection is a significant contribution to debate about the role of rights in private law. 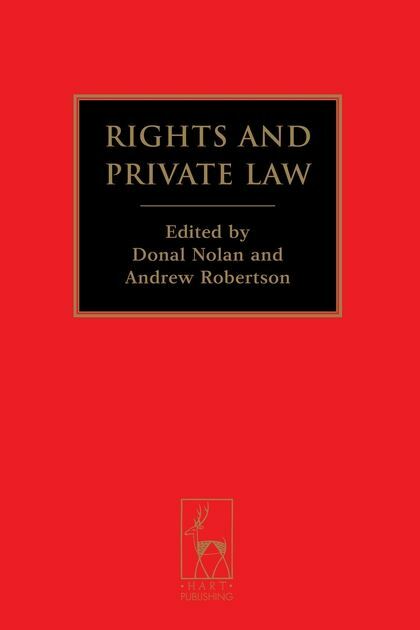 It includes essays by leading private law scholars addressing fundamental questions about the role of rights in private law as a whole and within particular areas of private law. 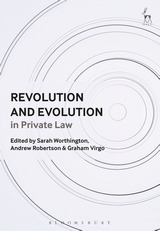 The collection includes contributions by advocates and critics of rights-based approaches and provides a thorough and balanced analysis of the relationship between rights and private law. 13. Is the Role of Tort to Repair Wrongful Losses? 19. Misfeasance in a Public Office: A Justifiable Anomaly within the Rights-Based Approach? Donal Nolan is Professor of Private Law at the University of Oxford, and a Fellow of Worcester College, Oxford. 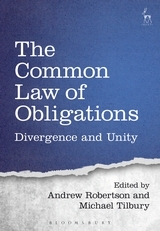 Andrew Robertson is Professor of Law and Director of Studies for Private Law at Melbourne Law School in the University of Melbourne.